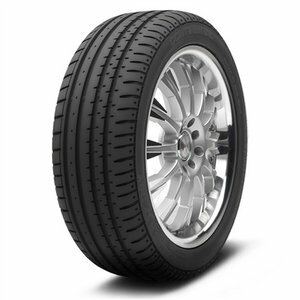 The Continental ContiSportContact 2 Tires are sporty, ultra high performance tires. 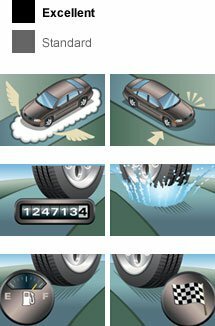 The tires feature an asymmetrical tread pattern, open tread shoulder grooves and a solid center steering grip. The ContiSportContact 2 is a sport tire that has cornering stability, precision steering response, hydroplaning resistance, straight-line stability and decreased road noise and vibrations. This product is not available for Shipping.This product is not available for Pick-up in Store.